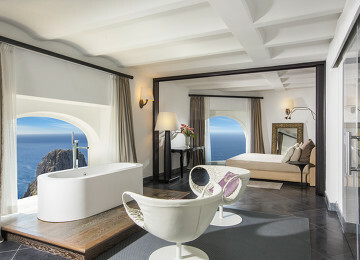 Quintessentially Italian, Campania has magnificent palaces, awe-inspiring vistas and game-changing pizzas in droves. Hustling and bustling Naples makes up for its racy reputation with a fascinating culture, volcanic views and a Unesco-listed historic centre. 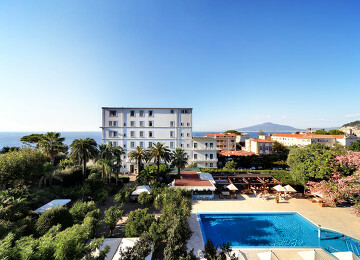 Away from its vivacious streets, Sorrento and the Amalfi Coast beckon with bay-perched villages in sugared-almond hues. Expect fantastic dining, dolce vita stylings and glittering Mediterranean views from Campania’s luxurious boutique retreats. Summers can be sweltering, so opt for spring or autumn for balmy weather and fewer crowds. While winters can be wet, they’re the perfect excuse for a peek inside Campania’s many museums. The mythical birthplace of the humble slice, Naples has a bevy of heavenly pizzerias to choose from. Made with protected-origin mozzarella and tomatoes grown in the shadows of Mount Vesuvius, the local incarnation is a must-try. For crisp wood-fired doughs, try beachfront restaurant Chez Black in Positano, where you can also get a taste of the region’s briny spaghetti con ricci di mare (spaghetti with sea urchins). Who said nativities were only for Christmas? Wander down Via San Gregorio Armeno for year-round festive cheer and pick up a handcrafted figurine for your tree while you’re there. Naples has a vibrant after-hours scene, with plenty of hole-in-the-wall bars for post-prandial tipples. Enoteca Belledone has an expansive list of fine wines in an old-school setting. 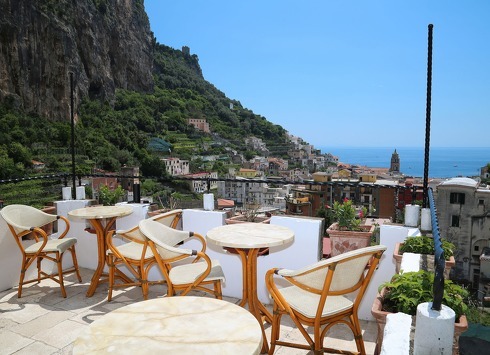 Elsewhere, the Amalfi Coast crackles with musical energy: the warmer months come with outdoor concerts and under-the-radar jazz gigs. 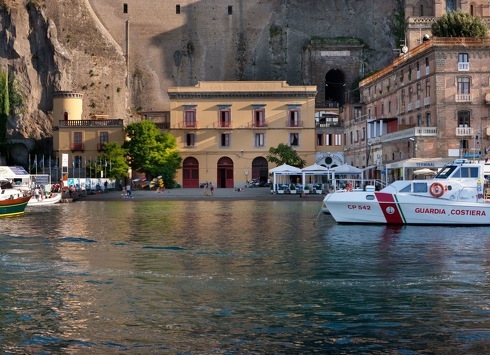 A pastel cliffside town, Sorrento is a picturesque spot for a getaway, blessed as it is with romantique boutique hotels and luxury villas. Soak up the sun on pebble beaches in the quaint coastal village of Positano, or bask in secret coves on the glamorous island of Capri. Naples International Airport serves domestic flights and seasonal European destinations. Ferries to Capri can be caught from Naples and Sorrento. Rustic and unspoilt, the Amalfi Coast’s magnificent cliffs and hillside villages are jaw-droppingly beautiful. Enjoy the sweeping views from boutique hotels, family-run hideaways and pampering spas. Sprawled around Mount Vesuvius, Naples is an intriguing city filled with archeological digs and wondrous museums. It doesn’t end there: Naples is a foodie-favourite, dishing up what is arguably the best pizza in the country.